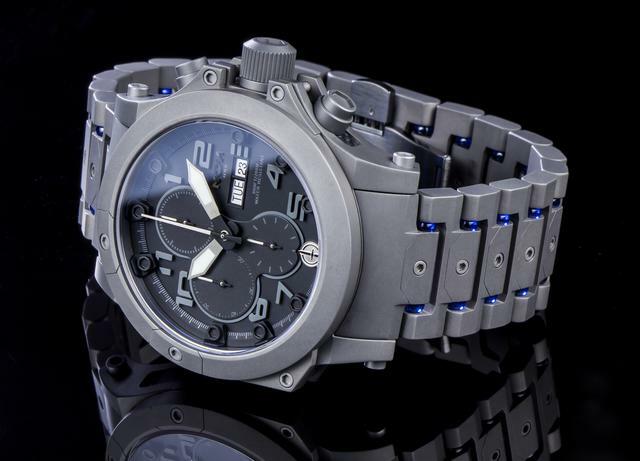 MTM began their foray into the watch industry by manufacturing watches to spec for various and organizations and groups. 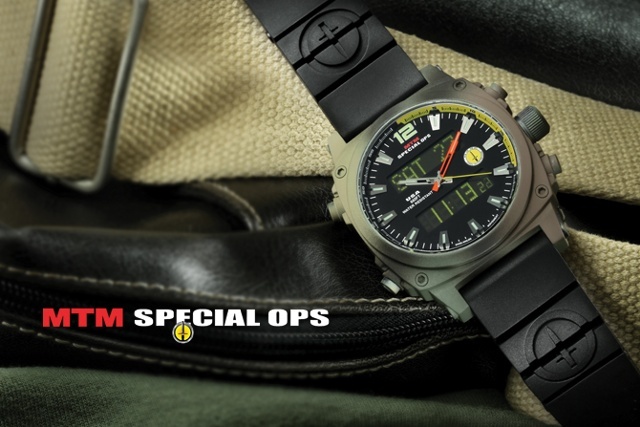 With over 50 years of combined watchmaking experience, MTM has become an industry leader in military and tactical watches. 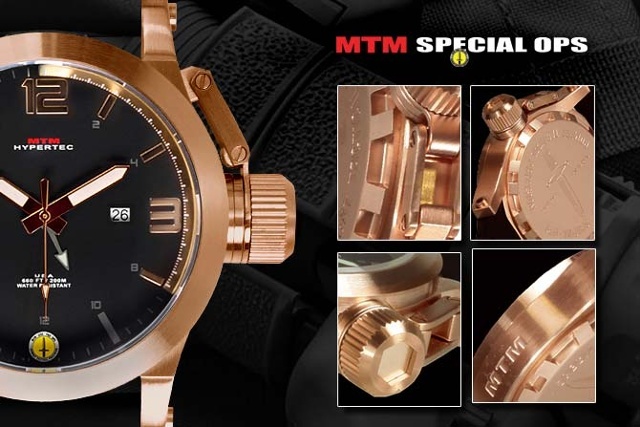 MTM watches are characterized by unique case finishes, fabrications and the hallmarked rechargeable led lighting modes. 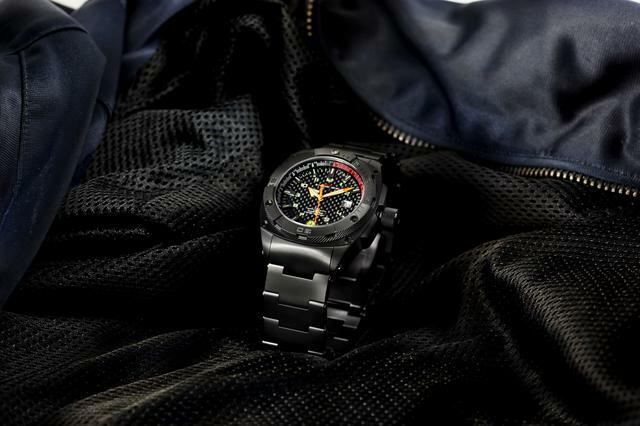 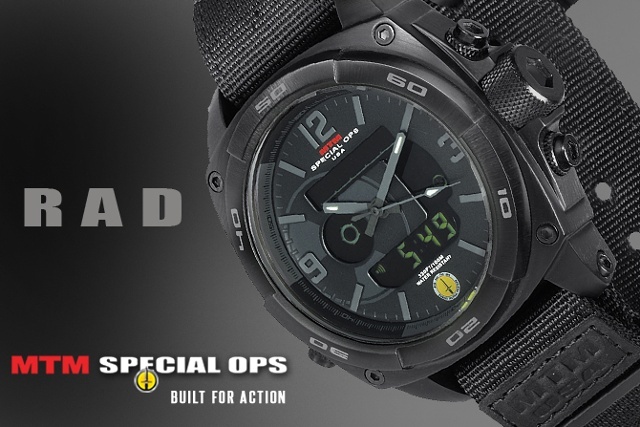 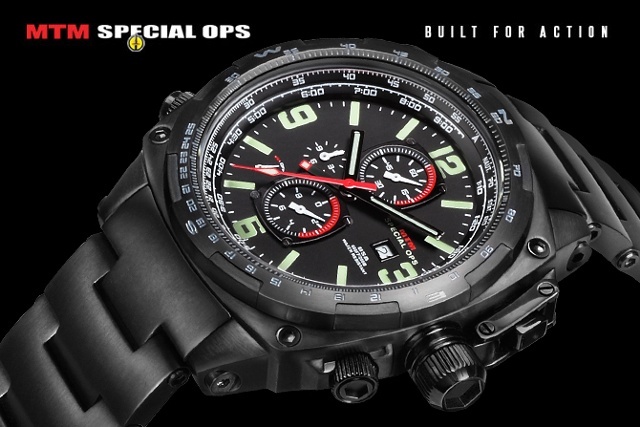 Engineered to withstand extreme conditions and designed with unparalleled accuracy, Special Ops watches are built for action.